Find a Prayer, Beacon or Cathedral event near you. Events of all shapes and sizes take place during Thy Kingdom Come, including 24-7 prayer rooms, prayer days, prayer walks and half nights of prayer. 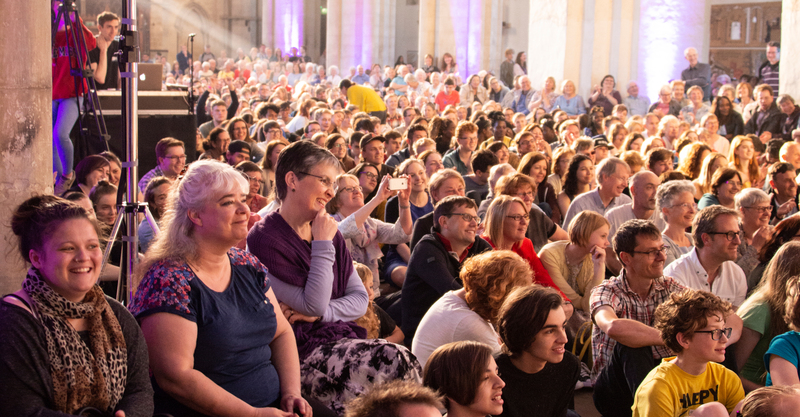 Cathedrals, churches and other venues will host Beacon Events, and everywhere people will gather in villages, towns and cities to worship and pray for the empowering of the Holy Spirit for effective witness. Please list your event so people in your community can find it and take part. Daily Prayer - at a time that suits you!